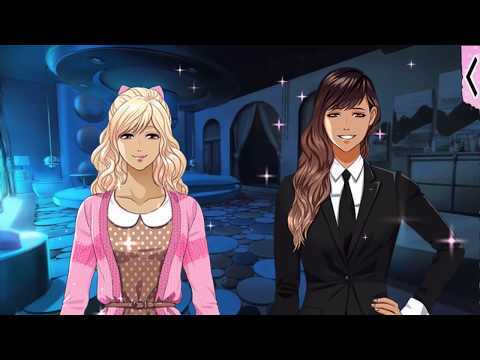 Choose your ideal romance and enjoy the love you've always wanted in this unique visual romance game! Find a story that captures your heart and decide who you want to fall in love with in a selection of 50 unique characters! LOVE & LEGENDS: Destiny takes you from your daily life to a world of swords and witchcraft! Now you must associate your destiny with one of the seven fantasy heroes. STARSHIP PROMISE: Explore the universe and discover a galaxy of love in this exciting story of space that takes place far into the future! ASTORIA: FATE'S KISS: The fate of the world will change with one kiss! Fall in love with the gods and monsters of Greek mythology! VILLAINOUS NIGHTS: In a world of powerful humans, you end up with a group of super-villains and discover that love can blossom even in the darkest nights. ASTORIA: LOST KISSES: Experience the magic of Greek novels Gods and Monsters! Your favorite characters are back for a new spin-off that takes place right after Astoria season 1: Fate's Kiss!